Brian Marz's Fly Fishing Oregon Blog: Lower Deschutes Flows Looking Good! For How Long.....? 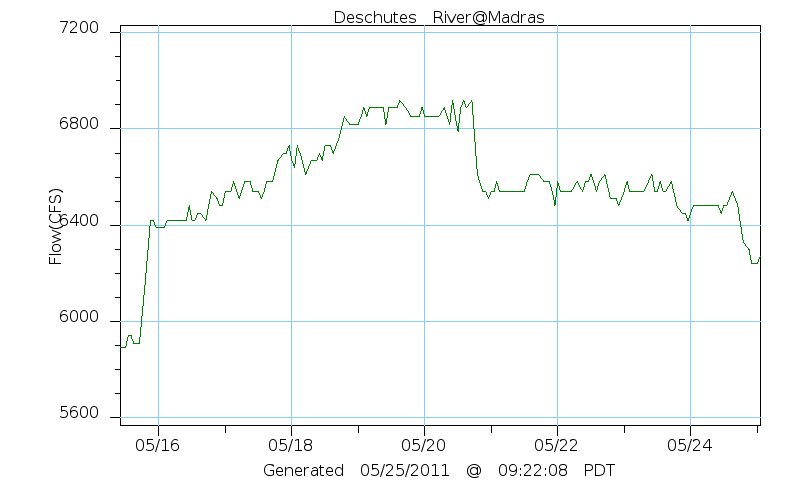 Lower Deschutes Flows Looking Good! For How Long.....? 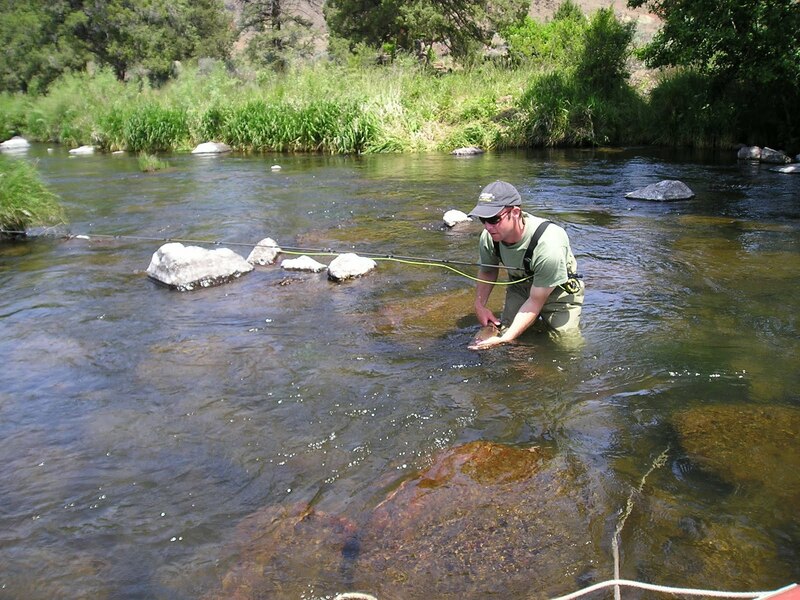 Fishing reports have been ranging from slow to good, and like all fishing it depends on your ability, what the fishing was like when you were there, and some pure luck. 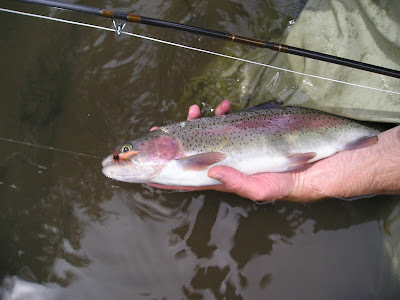 Somedays the stonefly hatch gets so good where everyone is catching a lot of trophy rainbow trout all day long. One thing about this time of the year is that the trout need to feed regardless of whether or not we can get out to them. 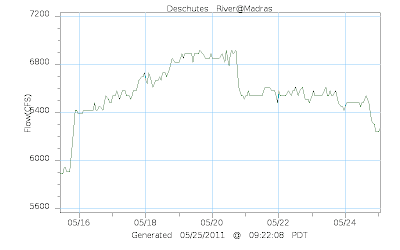 That is the bummer about higher water levels; it makes a difficult time for the angler. One thing is that what happens with this next series of weather systems will strongly determine how we fly fishers are going to fare out there with the Deschutes rainbow trout and the famous stonefly hatch.